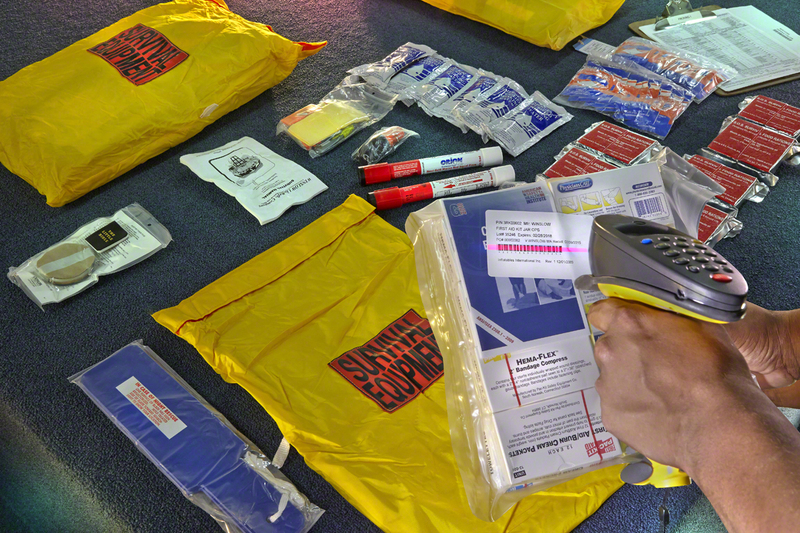 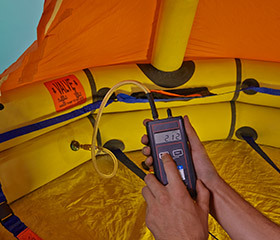 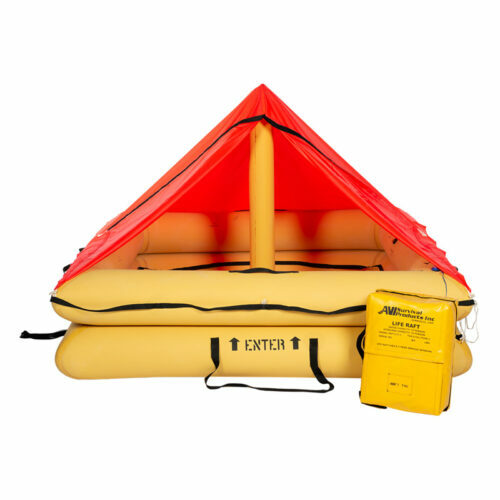 Located in South Florida, Inflatables International Inc. has been providing life raft marine and aviation customers with first class sales and service. 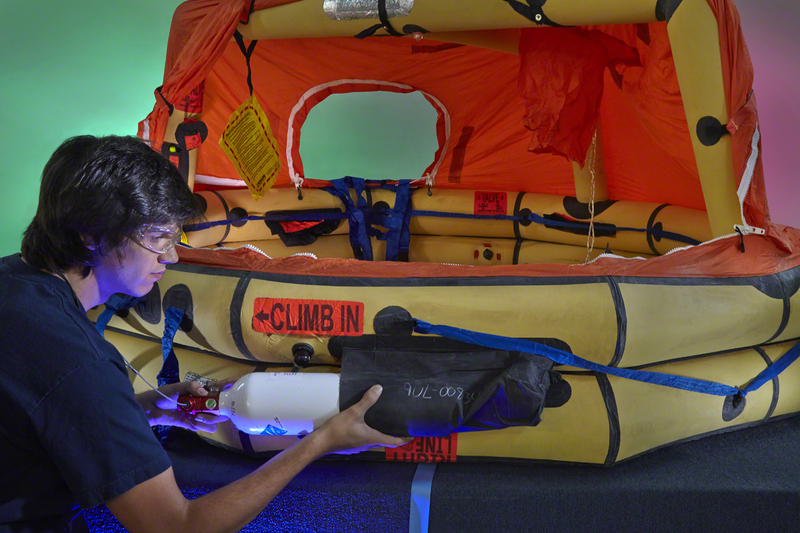 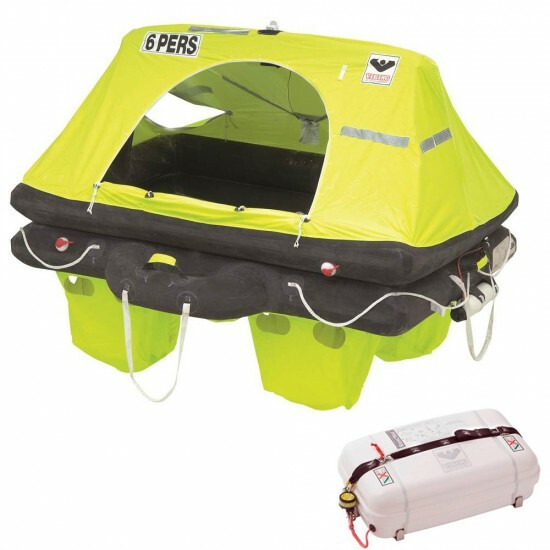 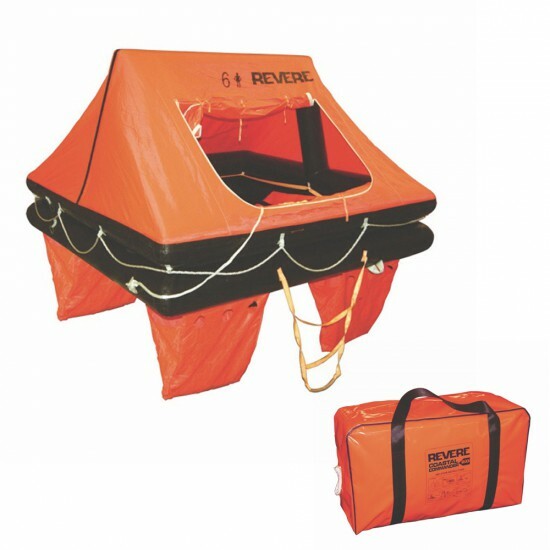 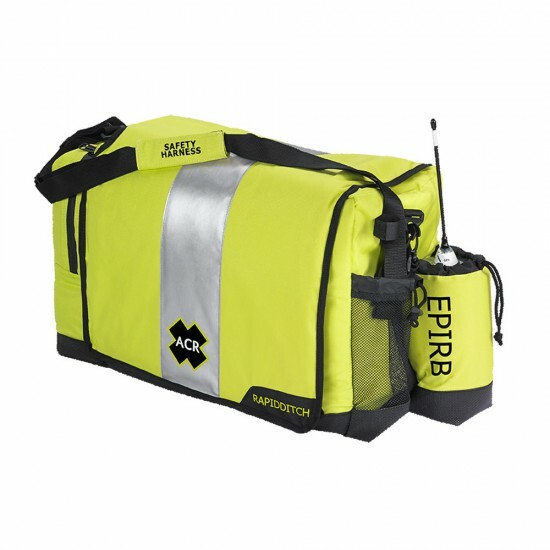 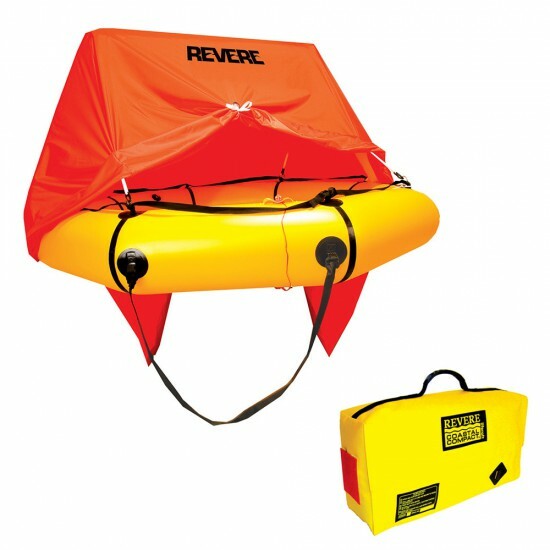 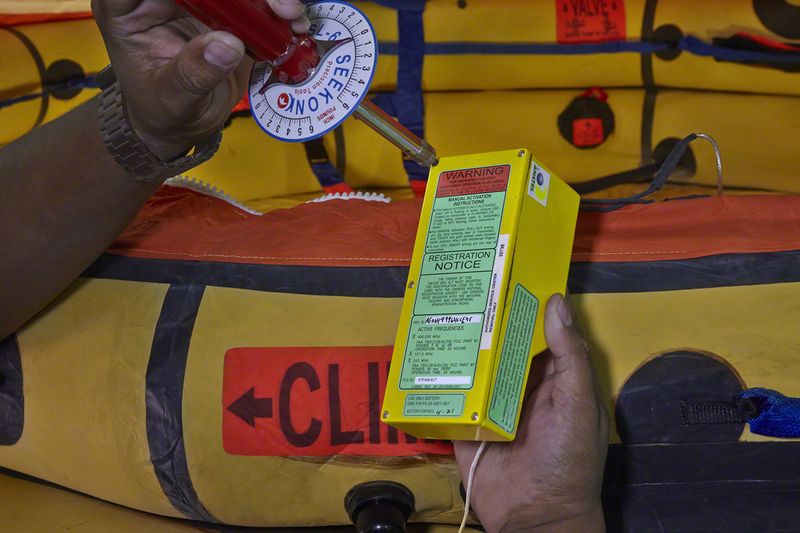 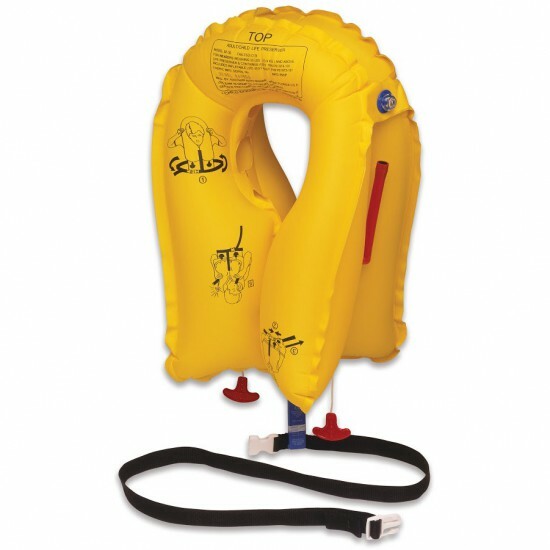 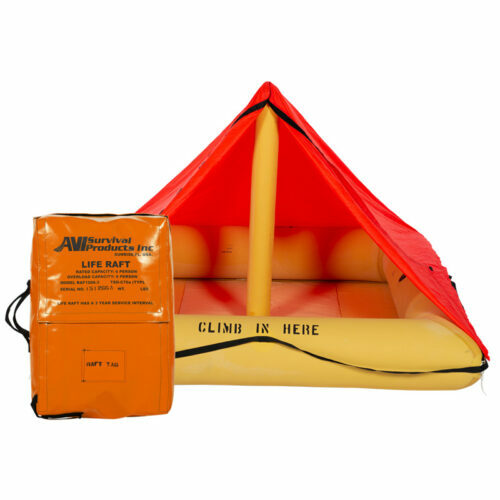 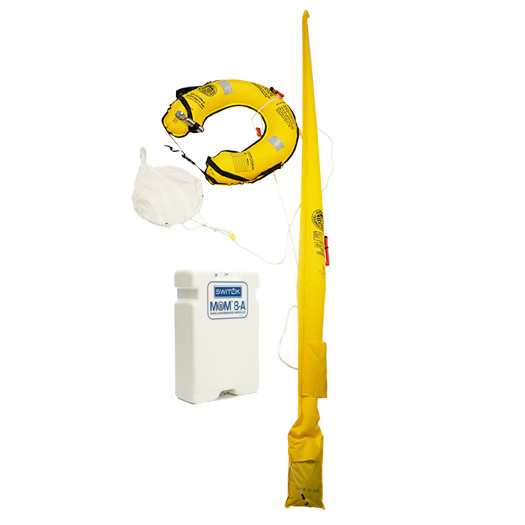 We offer the finest quality products from top rated life raft manufacturers including Winslow Life Raft Company, Viking Life Rafts, Revere Survival and Zodiac Life Rafts. 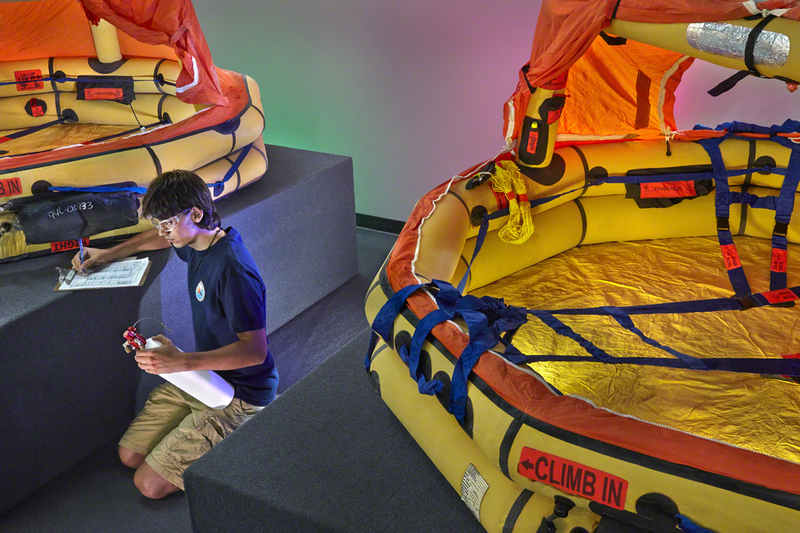 Copyright © 2019 Inflatables International Inc. - All Rights Reserved. 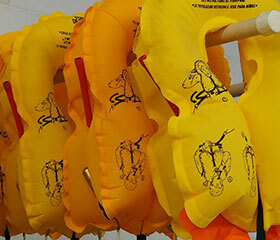 All other images © to their perspective owners.